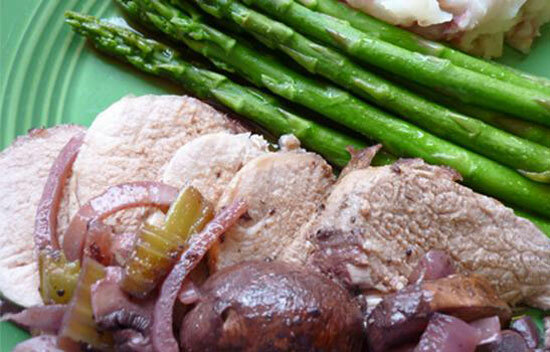 Cook your pork with these flavorful additions. The juice of the apples and the taste of onions work well with pork to create an interesting flavor palate for your mouth- and your guests! Watch your pork turn a beautiful shade of purple after cooking in some red wine. Seattle’s KCTS 9 recommends serving with mashed potatoes, green beans, or asparagus. 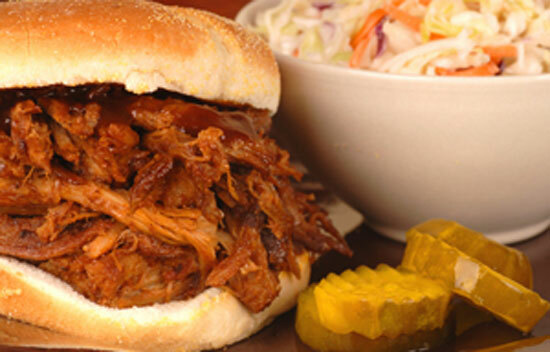 Summer barbecues and pulled pork go hand in hand. You might need some napkins when you are through with this recipe.